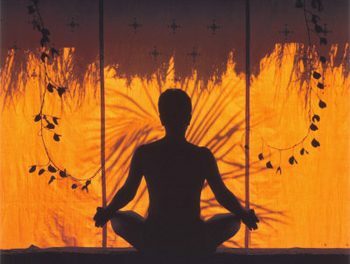 Yoga – this ancient science of living has done wonders in health care and is indeed a nectar of life. Yoga has an answer to most of the problems we face today. In this busy modern life, with so much of stress and strain, we are facing many dangerous and even rare ailments. As it is said, prevention is better than cure. 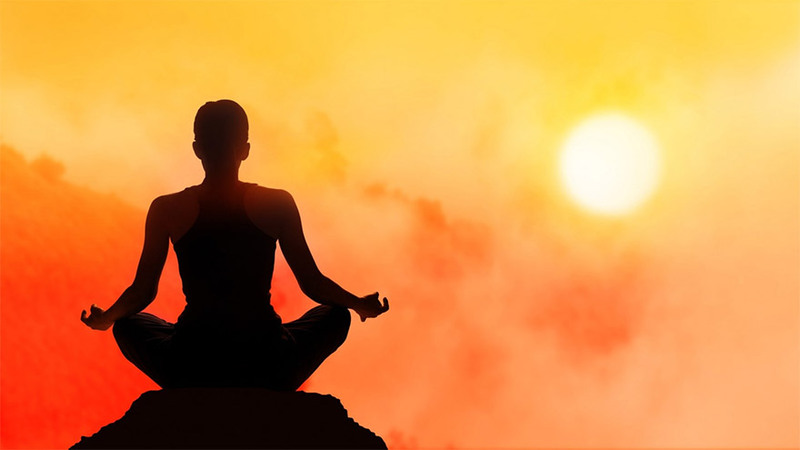 Rather than falling into the waiting hands of death in the form of serious ailments, it is better to adopt a healthy life style by incorporating the wonders of nature – Ayurveda and Yoga. For ailments varying from common cold to cancer the ancient system of medicine Ayurveda has an answer to all human health problems. The combination of a healthy life style by incorporating Yoga and Ayurveda into our life can do wonders to the human race. This magical science is too very valuable and it is such a shame that even in the country of its birth, the people are in the dark about this magical way of healing. Recently a lady tole me about her minor health problems due to thyroid and weight gain. She used to have the same weight for many years but recently she put on a lot of weight and looked old and haggard. From magazines and internet, I had seen the effects of Yoga for better living. I visited the websites and found out the appropriate Yoga postures for the problem and informed her about it. She began to practice it in her life. The transformation was indeed magical. Although the problems related to thyroid are not cured completely, her whole attitude changed. She lost weight and began to look young. Pranayama cured the bouts of cold she used to have. She became fresh and radiant. The tired look was gone completely and replaced by a fresh look. She became more confident and began to carry out her role both as a home keeper and an officer with much zeal. I have a relation of mine who is ninety years old and very energetic. He still travels, goes for marriage and other functions in the family. He practices Yoga regularly and is healthier and more sportive than a thirty year old. The power of Yoga is immense and if we can incorporate Yoga into our everyday life, we can change our lives miraculously. 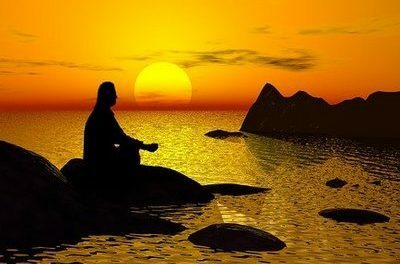 The wonders of Pranayama cannot indeed be expressed in words. In order to attain a perfectly healthy and happy life, we should make Yoga with Pranayama and meditation a part of our everyday life. Yoga is the elixir of life. I believe in YOGA, because so many patients are cure by Yoga. I am gold medalist in Acupressure and insist the patients to do yoga very carefully after the treatment of Acupressure. You are doing well awaring YOGA and its benefits. Pl keep it on. Can you name a few names who practise and advocate Patanjali Yoga Sutra in toto? Making money by teaching some physical fitness exercises is not Yoga or is it ? The Objective of spending YOGA & Related activities to the nook & corners of our Country need to Strategically Introduced at the Gross Root level with Appropriate Tact by a Committed Group of Patriots & Persons with Missionary Zeal. I don’t mind to be a part of the Group and introduce some more like minded people to take up the Task. But Financial Support is required to Sustain the Activities. I wish to get a feed back on this to introduce some Organizations as well. Jai GuruDevaDatta. Yes yoga is indeed great. It has helped me a lot. I do Iyenger yoga with the help of props. My instructor is Fr. Joe Pereira. He says Yoga is a work-in and not a work-out & that we must mend the mind to mind the body. 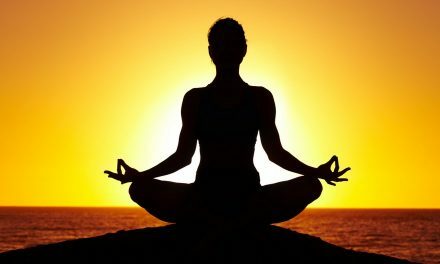 Yoga and pranayam are divine gifts to human beings on the earth planet.Healthy people to remain healthy and sick people to become healthy should perform Yoga and Pranayam regularly. To cure trembling hands or tremor Pranayama will have to be done. 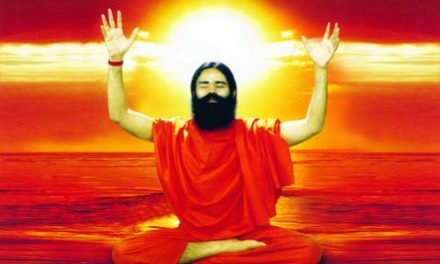 You can follow the Patanjali yogpeeth( Baba Ramdev) schedule. Only Asanas will not cure the problem. Parkinson’s disease also can be cured.